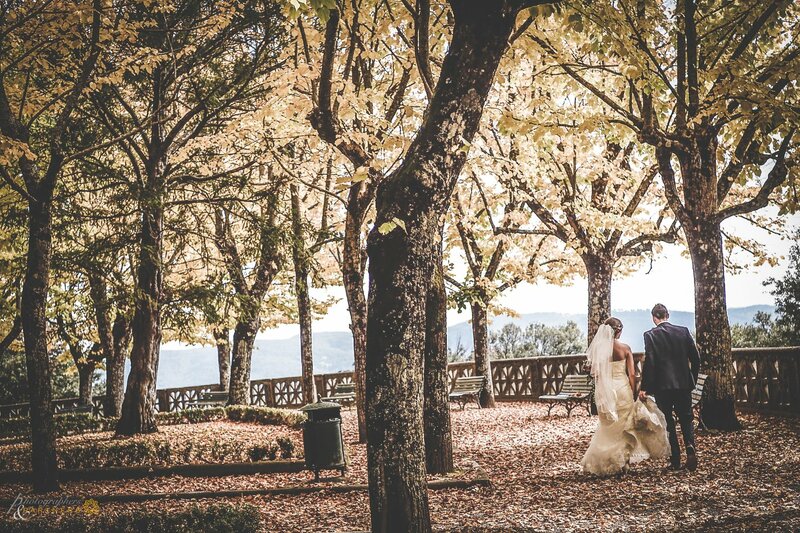 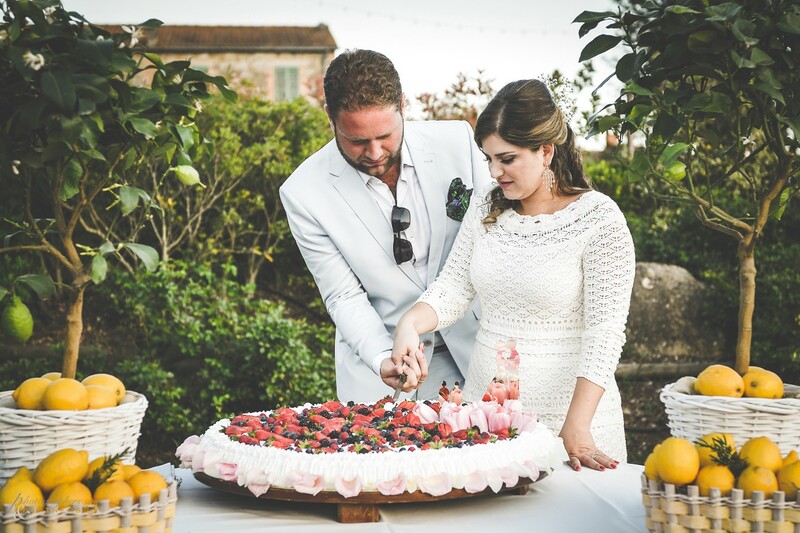 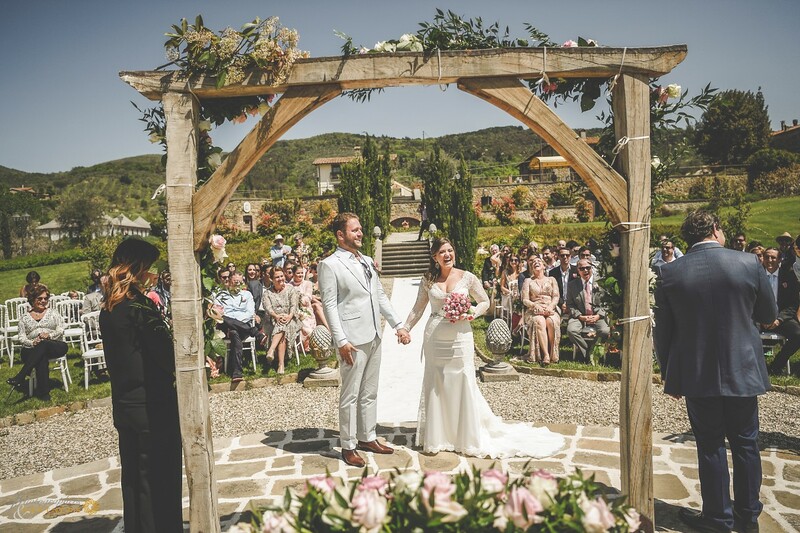 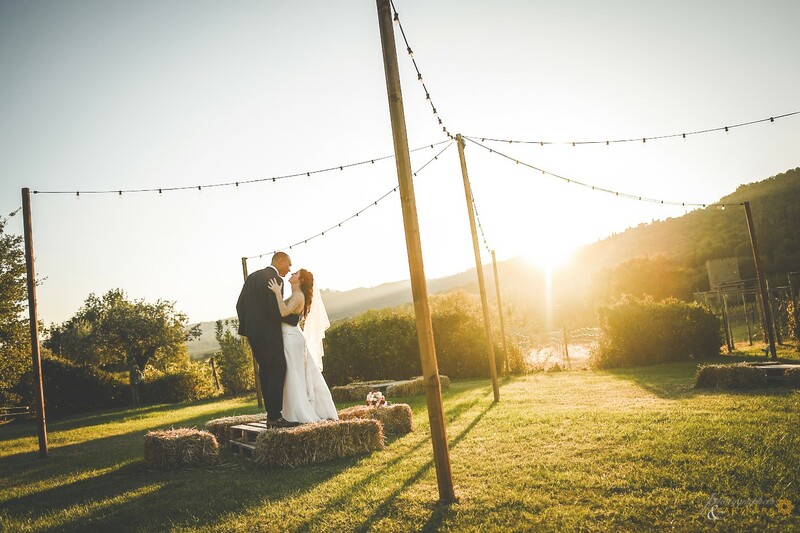 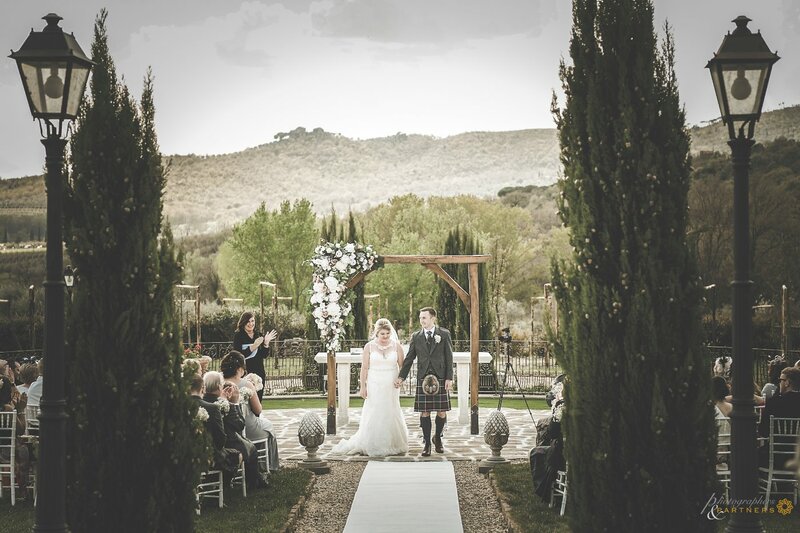 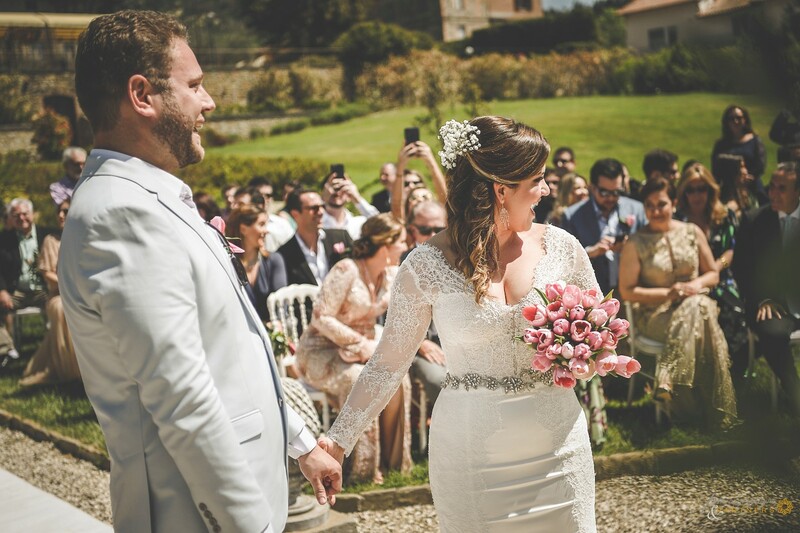 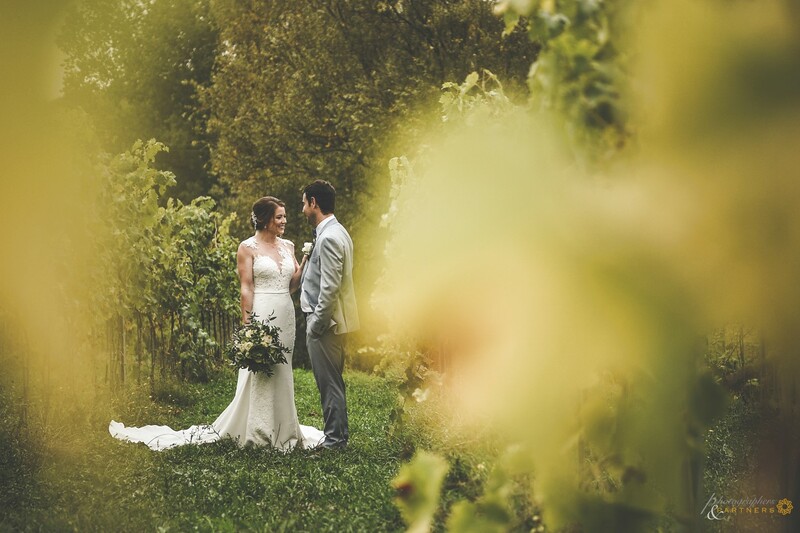 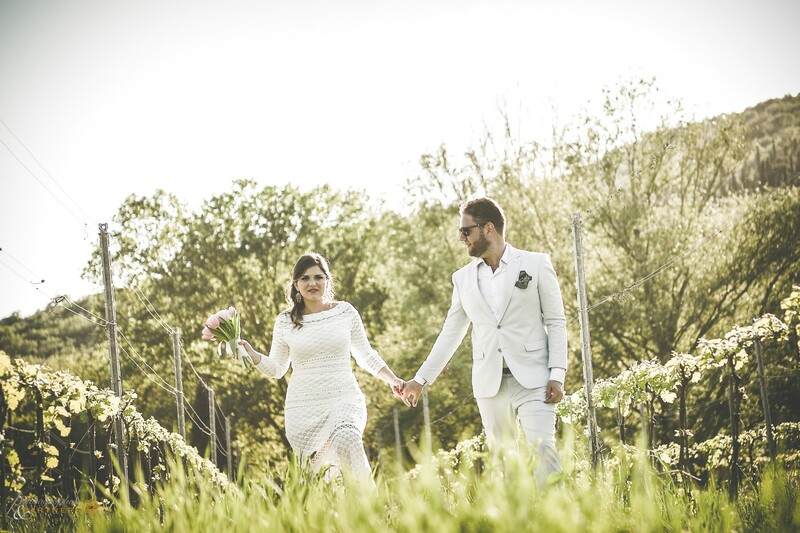 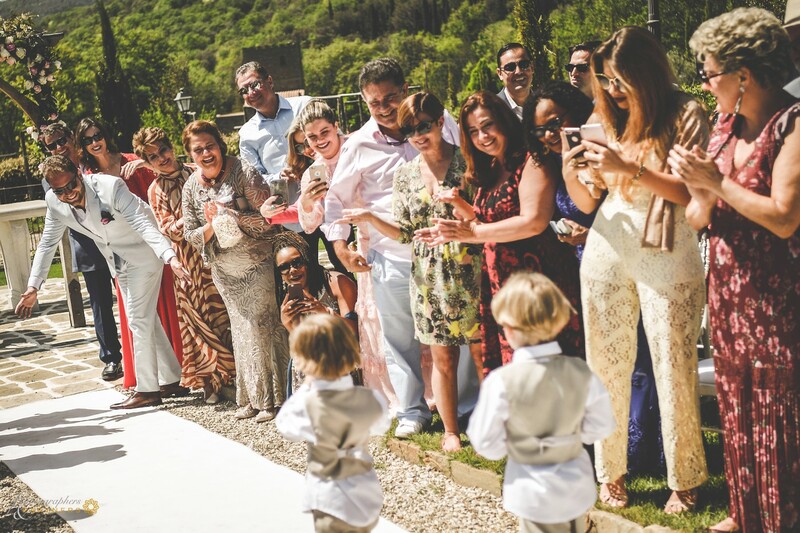 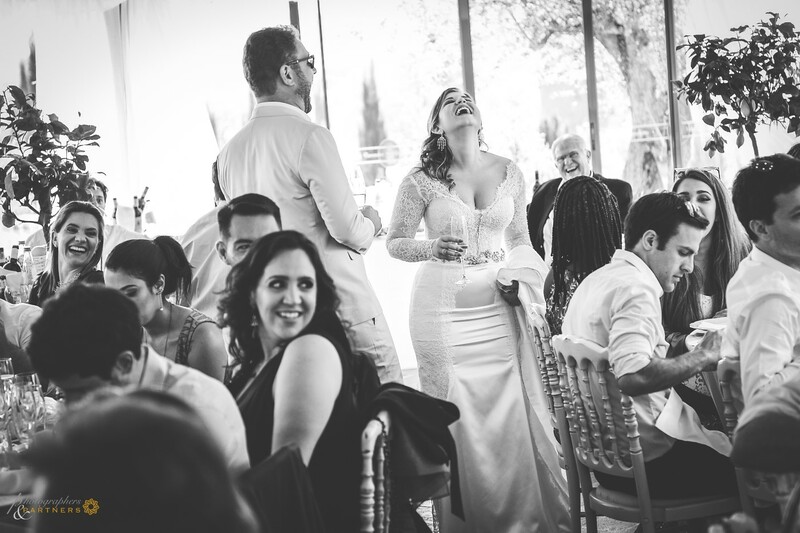 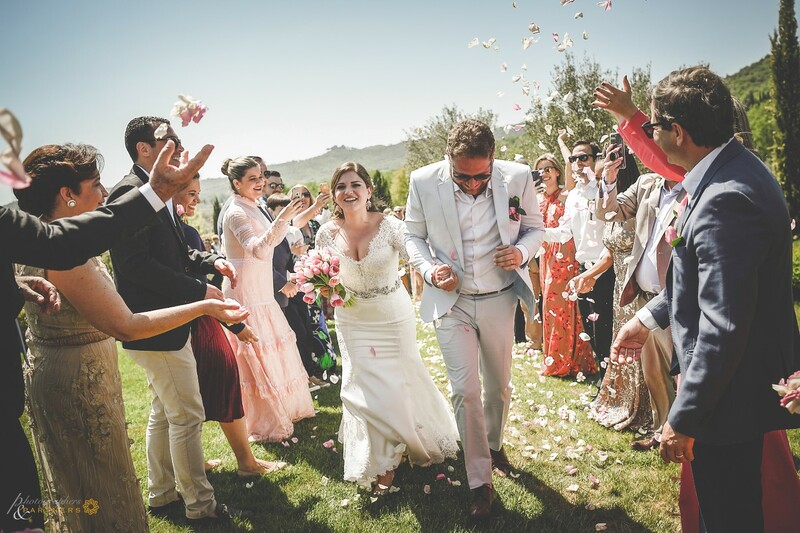 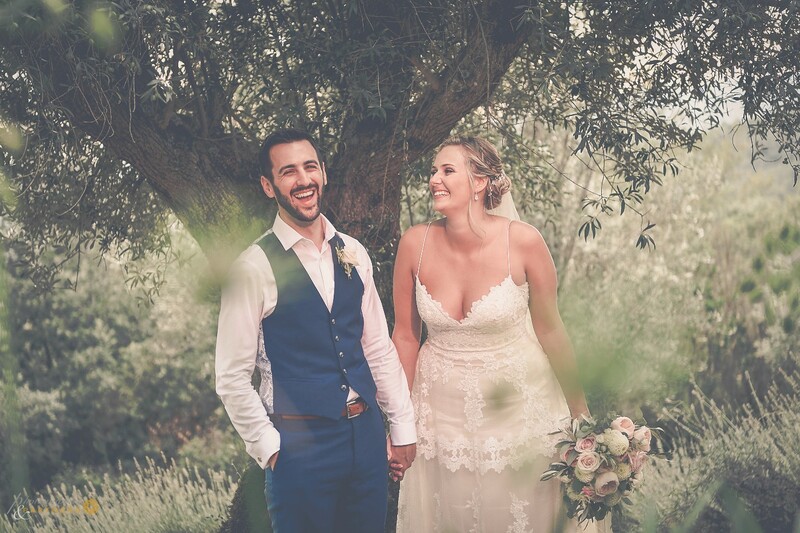 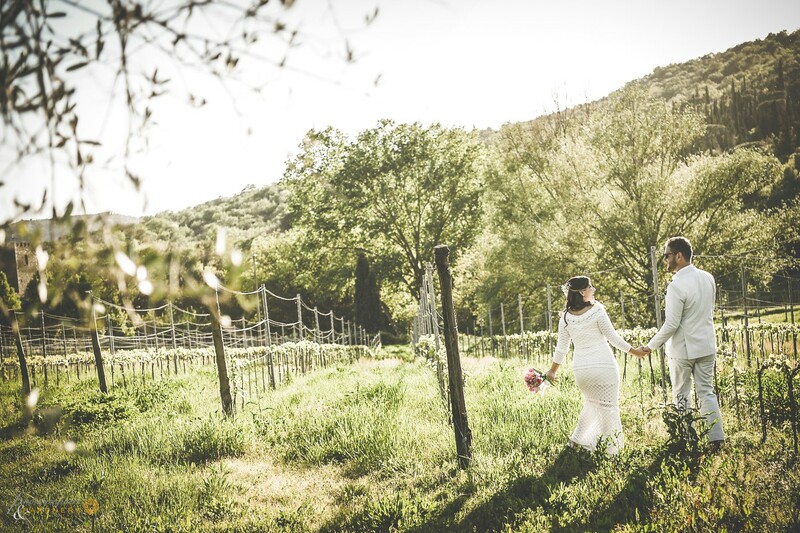 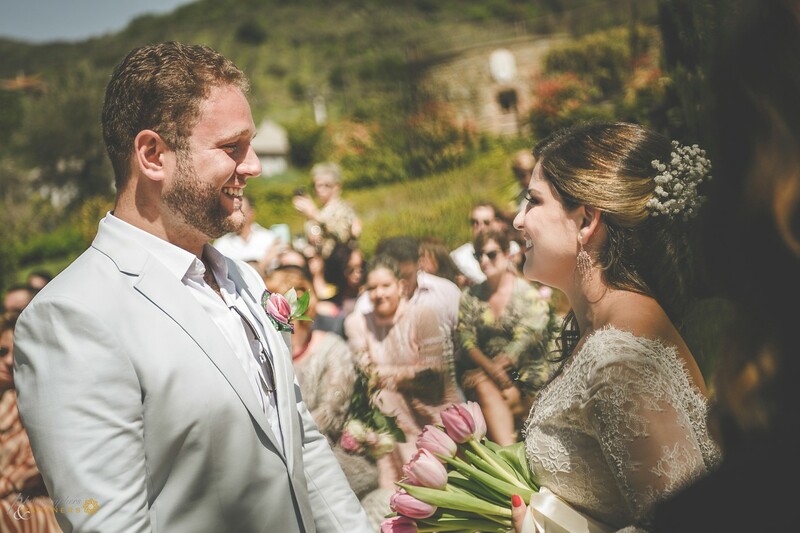 "A great wedding day in Umbria for Mariana and Felipe. 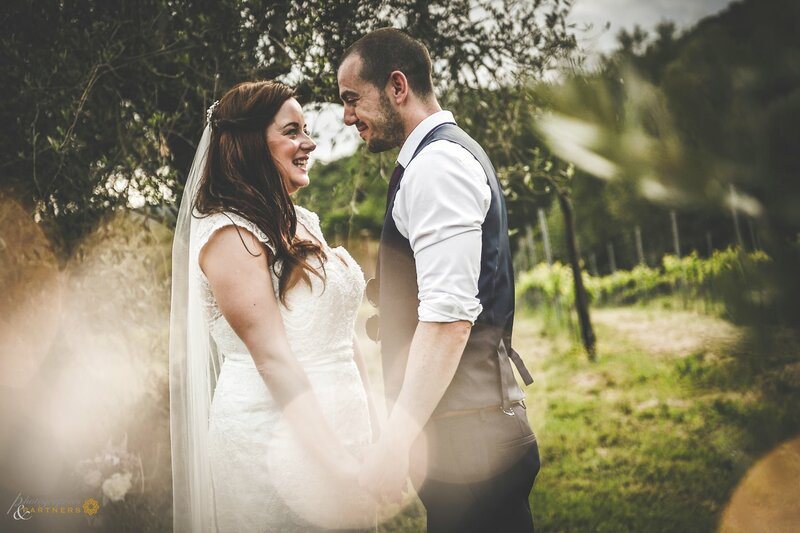 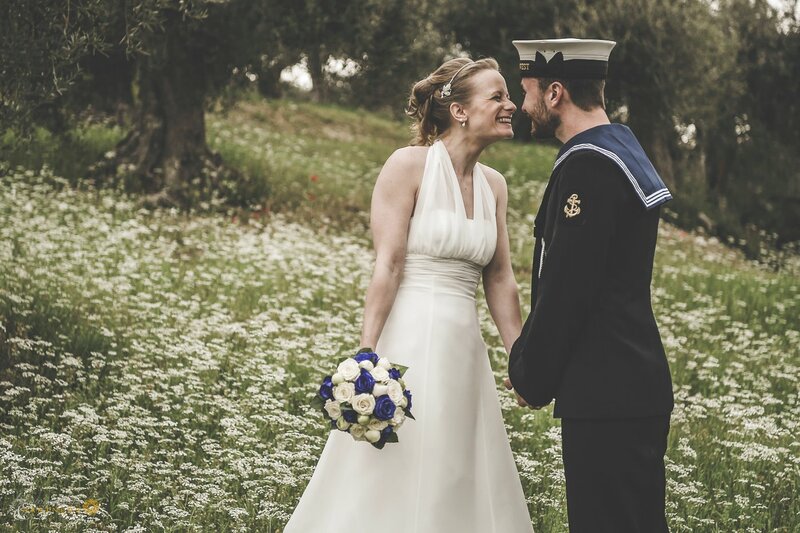 We are in the area of Lake Trasimeno in central Italy, Tuoro sul Trasimeno rises exactly where the battle of the Trasimeno between the army of Rome and that of Cartagine leaded by Hannibal was carried out, a very historical place and also important for this amazing couple which decided to get married in Italy. 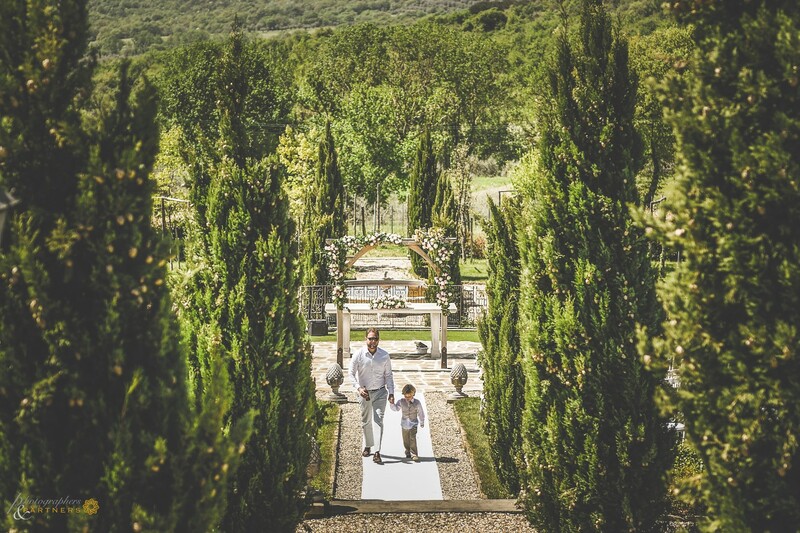 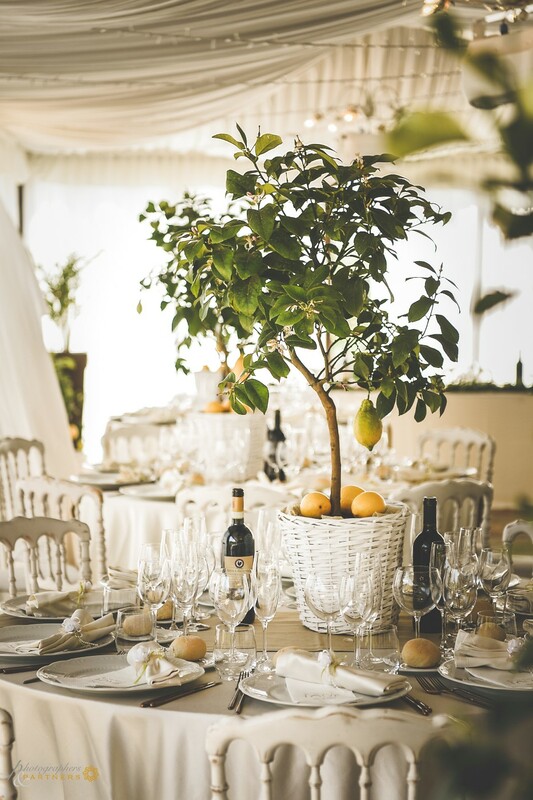 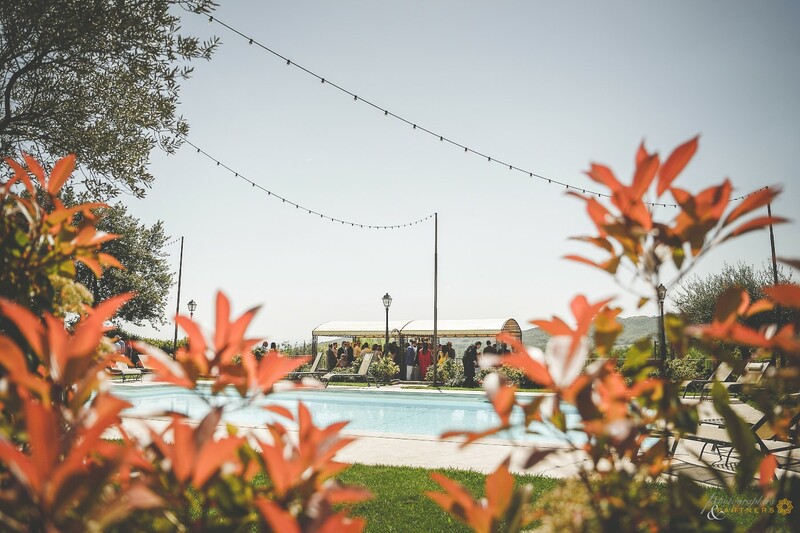 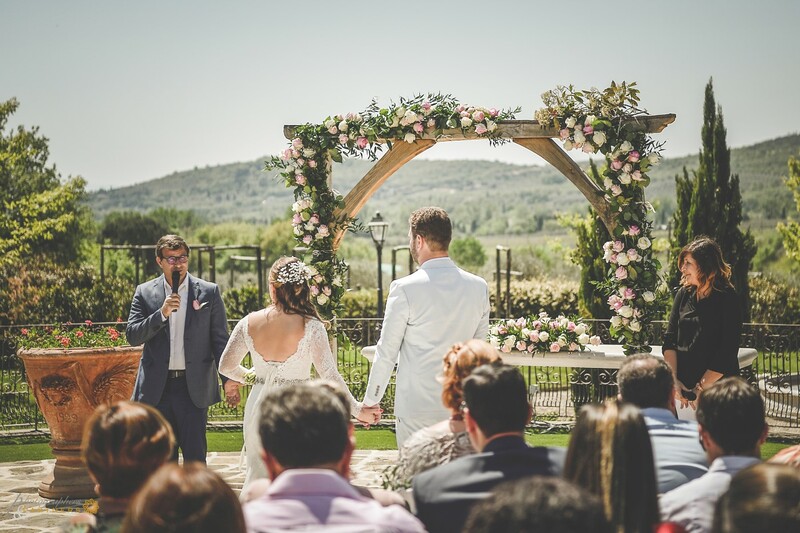 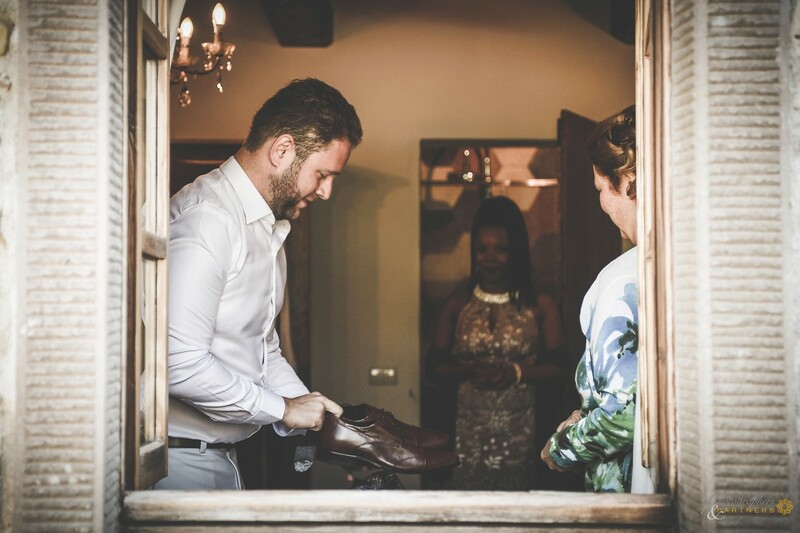 The entire event took place in the pretty villa Baroncino not far from the town center and immersed in the countryside between woods, olive groves and vineyards. 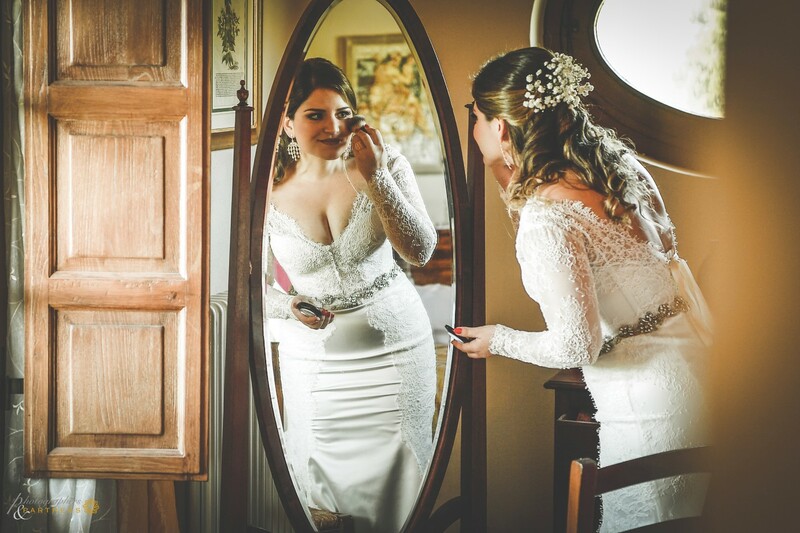 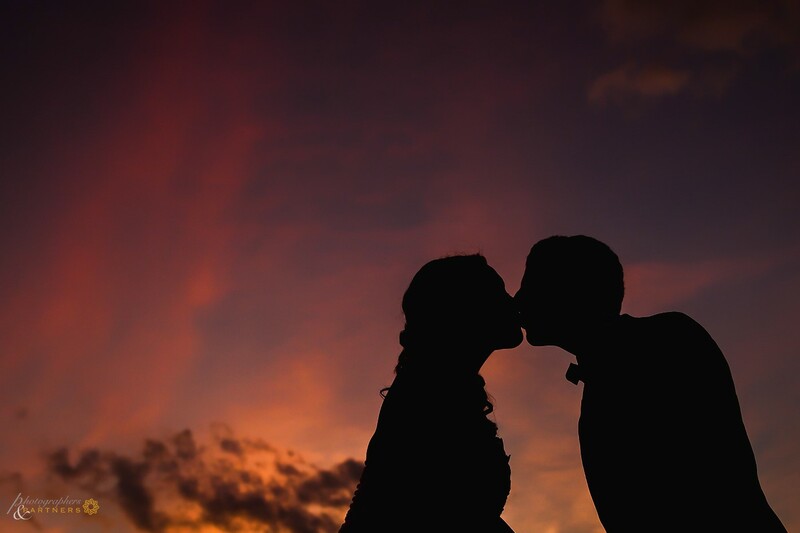 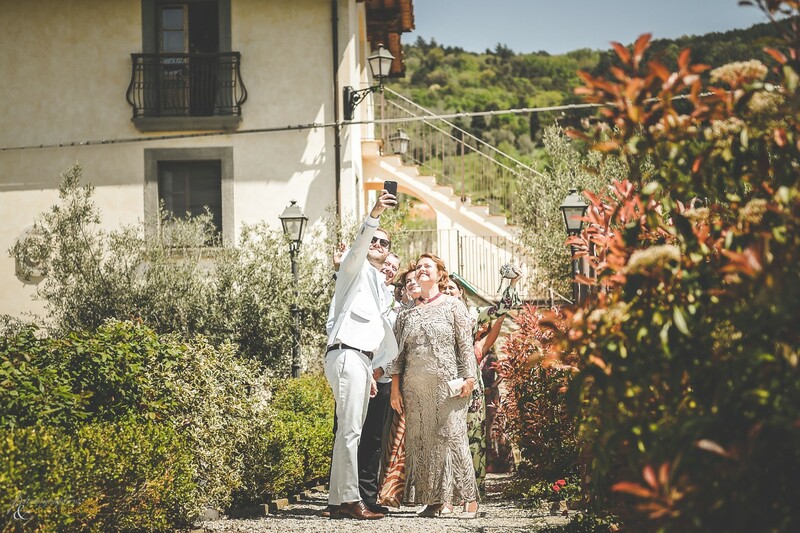 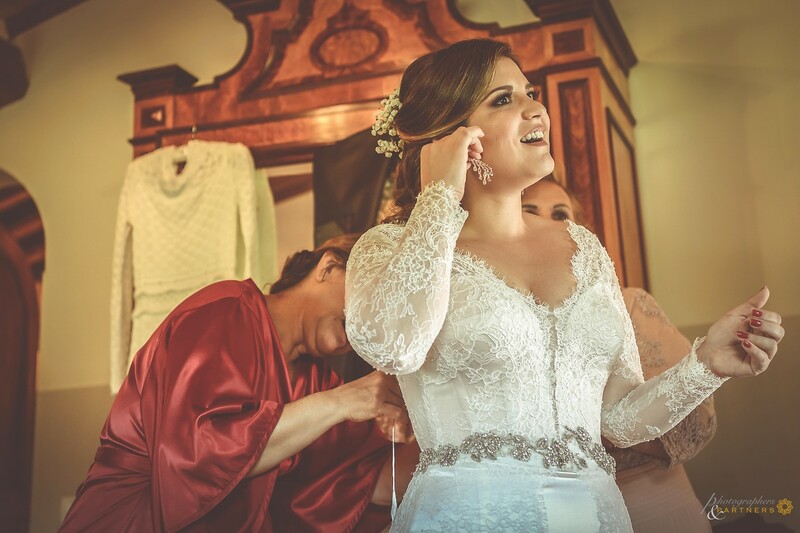 The photo session began in the morning with the couple's preparations in the apartments of the villa, while the wedding ceremony took place in the park of the estate. 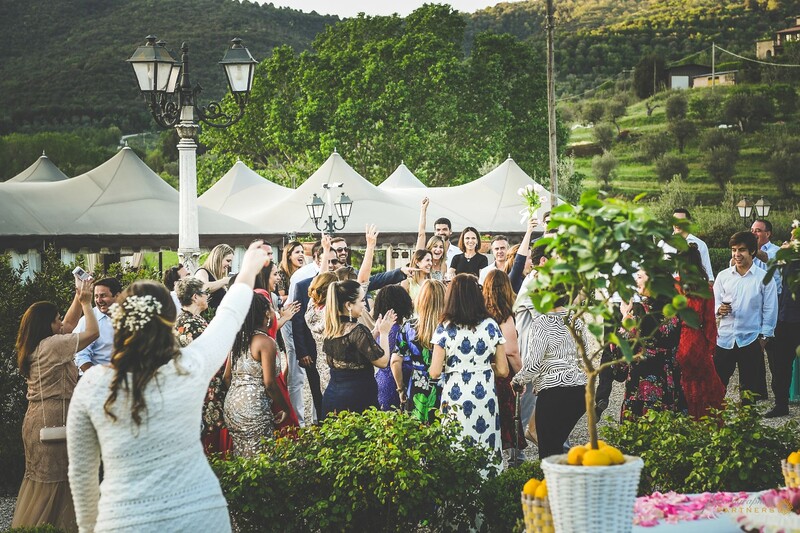 After the beautiful ceremony a cocktail in the garden around the pool and wedding lunch in the marquee, all moments of the day have always been accompanied by beautiful live music, two were the groups that played, a classic group and a pop group, could not missing the music for energy people that come from Brazil... :) Our photo session was held around the villa a break during the lunch when the light was more beautiful for our photos. 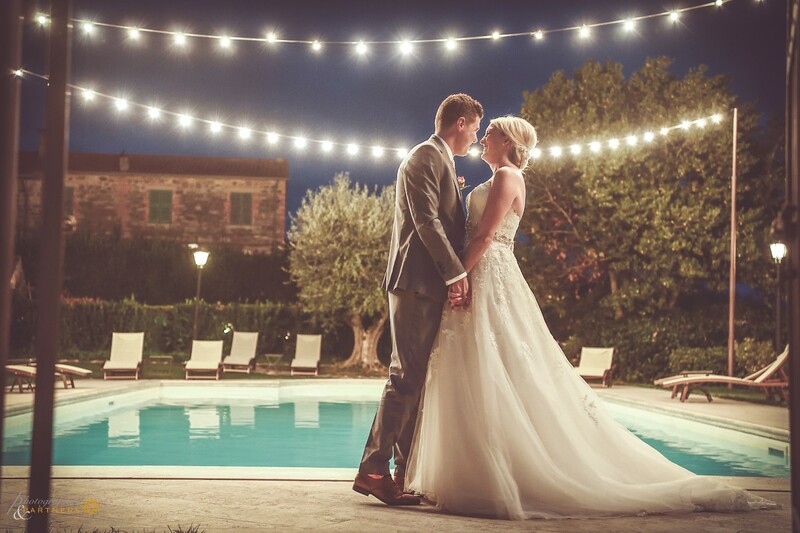 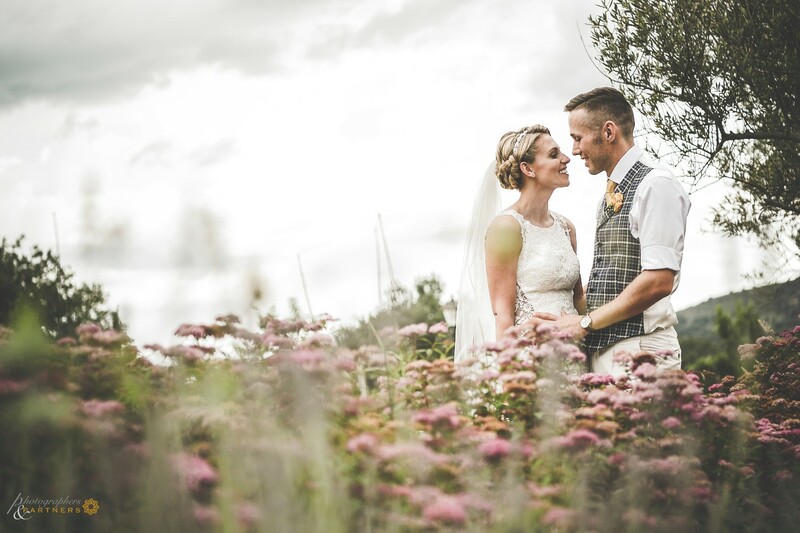 The rest of the evening continued with the cutting of the cake in the garden, launch of the bouquet and then the first dance in the marquee. 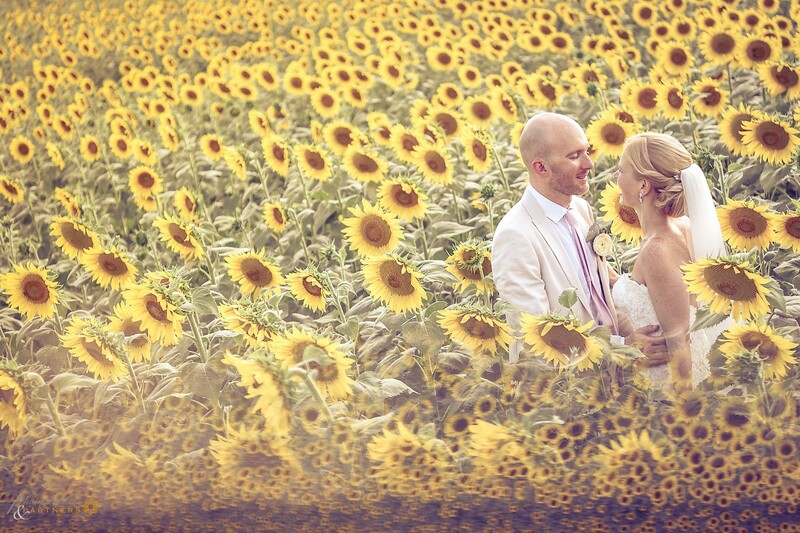 A very memorable Big Day, congratulations guys!!!"